Constance L. Benson is a scholar, educator, and the author of God and Caesar, a study of religion and politics in Imperial Germany. She holds Masters degrees from Harvard Divinity School and Columbia University and has taught comparative religion and the sociology of religion at Fordham University and Manhattan College. 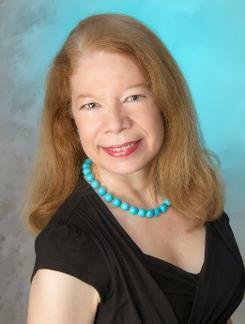 Connie currently teaches English as a Second Language in New York City.